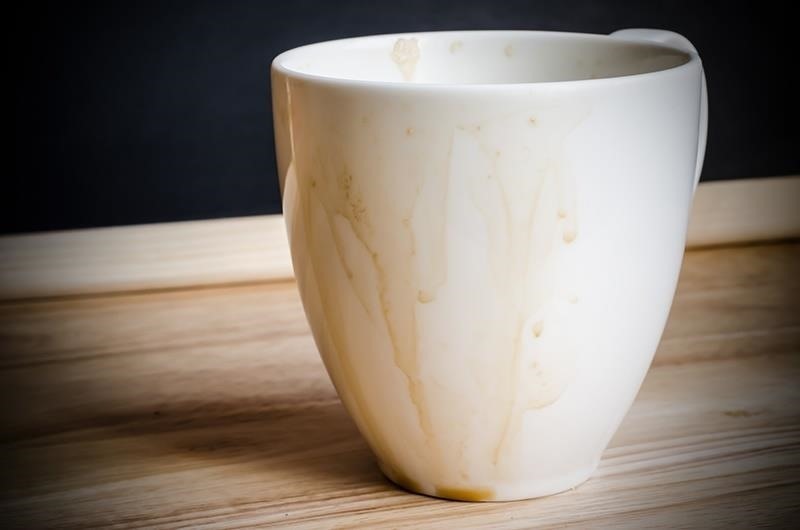 If you consider yourself a regular coffee, tea, or hot chocolate drinker, you probably have a kitchen cabinet full of stained mugs that refuse to scrub clean. Thankfully, there is a better solution that doesn't involve continuing to fight those stains with a sponge, bleach, and elbow grease. The answer to your coffee or tea stain problems is Cafiza: an awesome espresso machine cleaning product that is popular amongst professional baristas... but also doubles as an extremely effective ceramic and glass cleaner, as well. 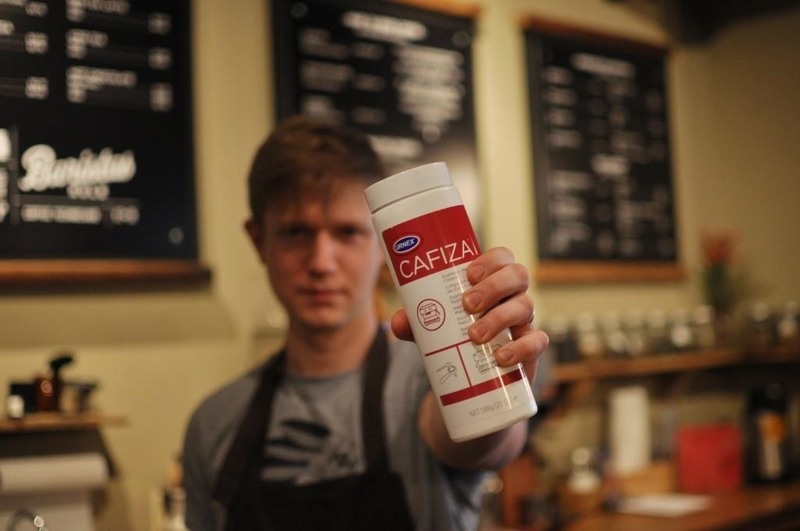 What Makes Cafiza So Special? Cafiza contains trisodium phosphate, which is a highly soluble inorganic compound with the power to remove tough stains. It is safe to use on all materials except aluminum and zinc, and is especially helpful with cleaning drip coffee pots, French presses, Chemex, and ceramic V60 drippers. It goes without saying that this extremely effective cleaner will work wonders on your coffee mugs—or just about anything stained with coffee, including your clothes. The best part about using Cafiza is that it doesn't require any scrubbing whatsoever—so put that sponge or brush away and breathe a sigh of relief. As with most things nowadays, Cafiza can be purchased through Amazon. In a large container or bucket, combine warm water water with Cafiza. Use 1 Tbsp. of Cafiza powder for each liter of water. Place your stained coffee mugs in the prepared Cafiza bath and let them soak for 30 minutes. Remove the mugs from the bath, then rinse well with water to get rid of excess chemicals. Ta-dah—the coffee mugs are as clean and as pristine as the day they were purchased! Don't Live with Stains—Eliminate Them! As I mentioned before, Cafiza works with anything that is coffee-stained: not just mugs, but coffee pots, Chemex, and any type of glassware that has acquired stains over long-time use. It's an industry secret that will save your sanity... and the quality of your ceramics!